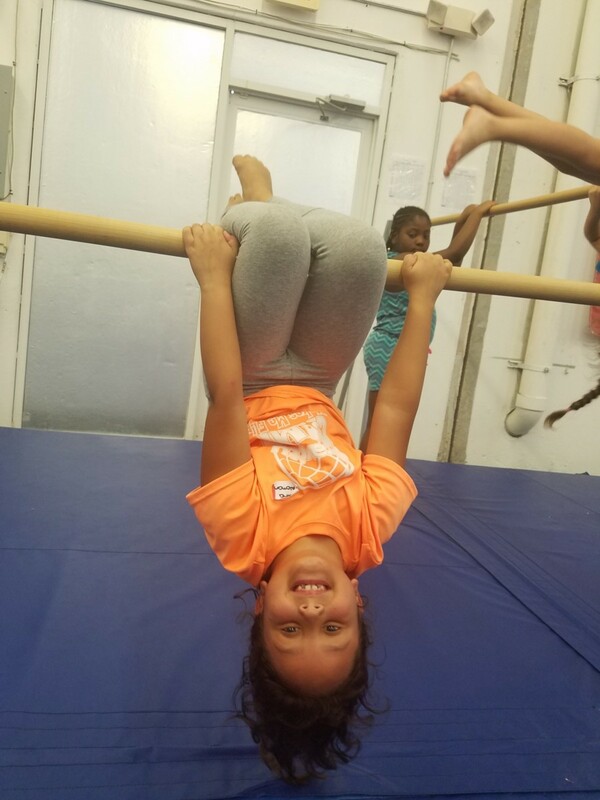 Come join us for an hour of games, guided activities & free play at Gravity Gymnastics! Your child will be able to jump on our trampolines, climb our ninja walls, fly into our foam pit, walk on the balance beams, and swing like a monkey on our ropes! This free event is all about having fun and learning the great benefits of an active lifestyle! Bring your friends! All children will need a signed waiver to participate.